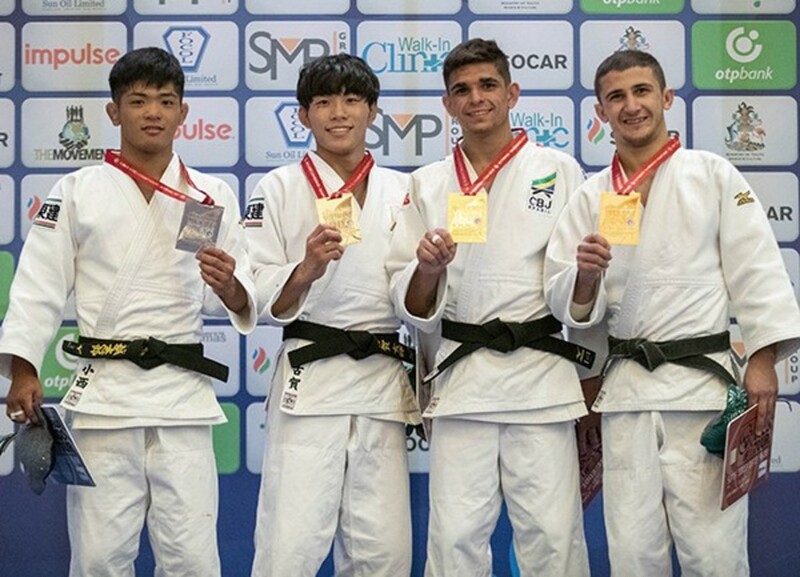 JUNIOR WOMEN-44kg The Tunisian Judoka wins the silver medal on the first day of competition at the World Judo Championships Juniors in Nassau, Bahamas in the -44KG. The African competes against the Japanese Todokoro Chihiro in the final round. BEDIOUI, 20, former Cadet World Championships bronze medallist was fighting in her last Junior Worlds. She won the silver medal after fighting  the All Japan Juniors Championships silver medallist TODOKORO by osaekomi having trailed to a waza-ari from a ko-uchi-gari. Oumaima BEDIOUI (TUN), the Junior African Championships gold medalist is the Vice World Junior Champion. In the first semi-final Junior European Championships winner Lois PETIT (BEL) lost out to TODOKORO after being penalised for the third and final time with 48 seconds left on the clock. In the second semi-final La Coruna Junior European Cup gold medallist Melanie FRIGOUL (FRA) was submitted after three minutes of golden score by BEDIOUI. 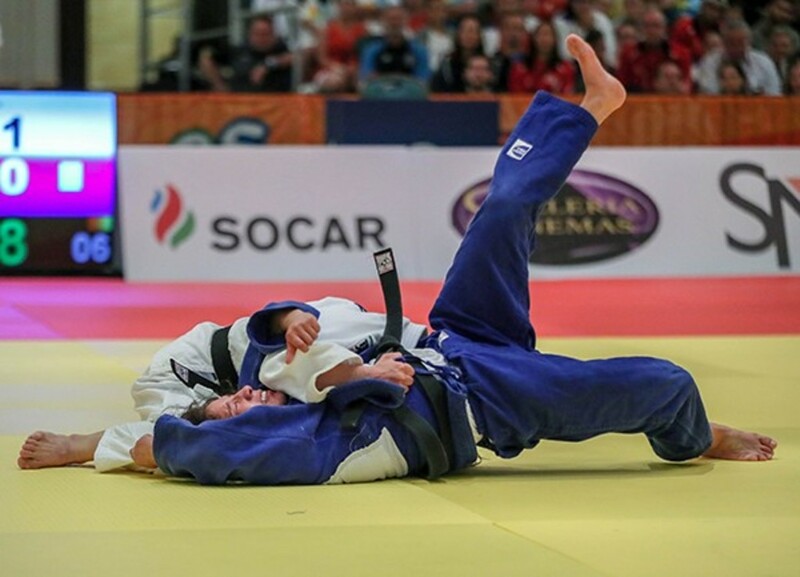 FRIGOUL failed with an o-soto-gari attack and left herself exposed on the ground and her Tunisian rival was quick to take advantage to secure a place in the final. 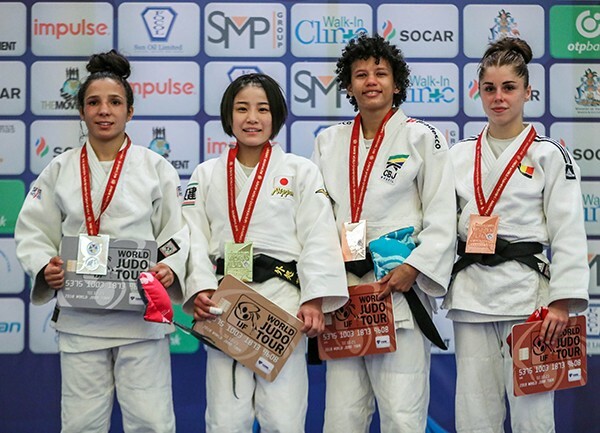 The first bronze medal was won by Junior Pan American Championships bronze medallist Amanda ARRAES (BRA) who defeated FRIGOUL by a waza-ari score. Brazil were the first country to medal in the Bahamas as the meeting between the two was the opening contest in the final block. The second bronze medal was claimed by number one seed PETIT who avoided back-to-back losses with a gutsy display. Junior European Championships bronze medallist Shafag HAMIDOVA (AZE) was penalised after three minutes of golden score with her third and final shido for a false attack as Belgium earned their first medal in the Bahamas in a scoreless contest. Senior world champion Daria BILODID (UKR) defeated IJF debutant YOSHIDA Sana (JPN), the younger sister of senior -57kg world champion YOSHIDA Tsukasa, to complete a full set of world judo titles. 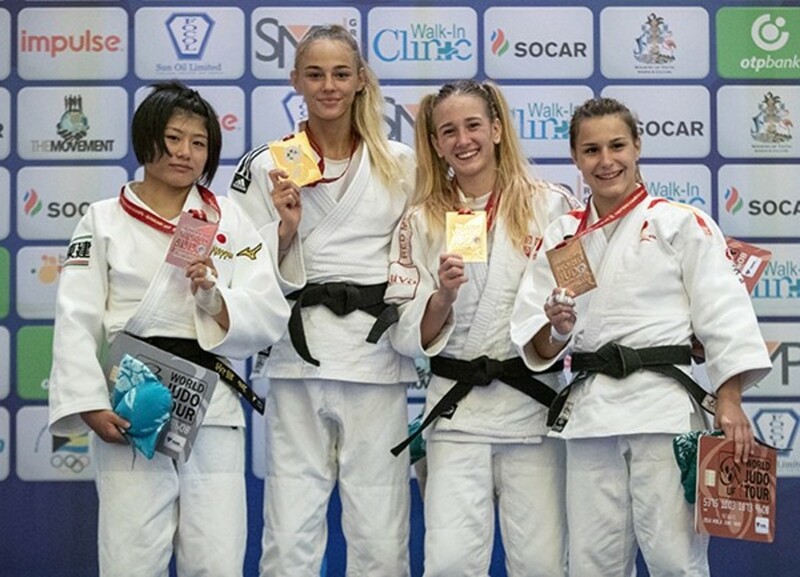 Judo’s youngest senior world champion maintained her unbeaten record against Japanese judoka as YOSHIDA became the seventh victim of the Ukrainian phenomenon. 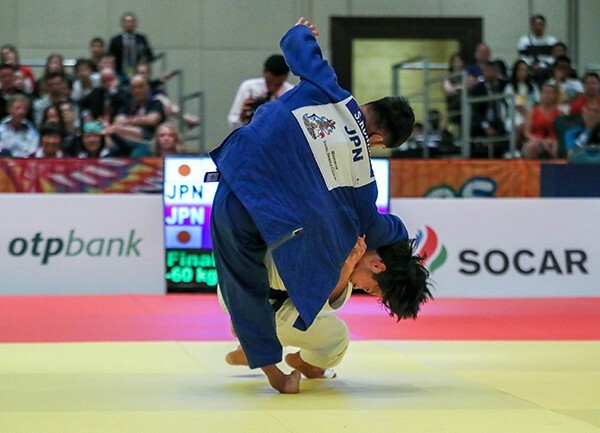 BILODID, who was wearing her red backpatch for the first time having won gold in Baku in September, threw YOSHIDA with an uchi-mata after two minutes for ippon to win back-to-back world titles in successive competitions. 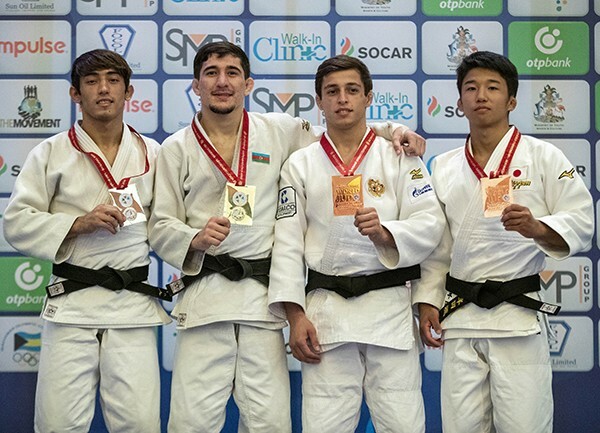 Junior European Championships silver medallist Rovshan ALIYEV (AZE) came from behind to defeat Junior European Championships bronze medallist Balabay AGHAYEV (AZE) to win the -55kg title in the Bahamas. AGHAYEV struck first with a waza-ari score before his compatriot replied with a waza-ari of his own from a modified kata-guruma with 30 seconds left on the clock. 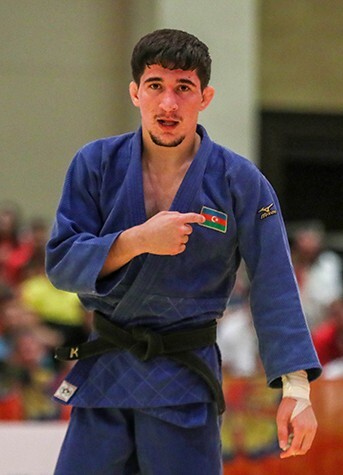 Golden score was required to separate the teammates and ALIYEV countered a sasae-tsurikomi-ashi after 62 seconds of additional time to take gold for Azerbaijan. 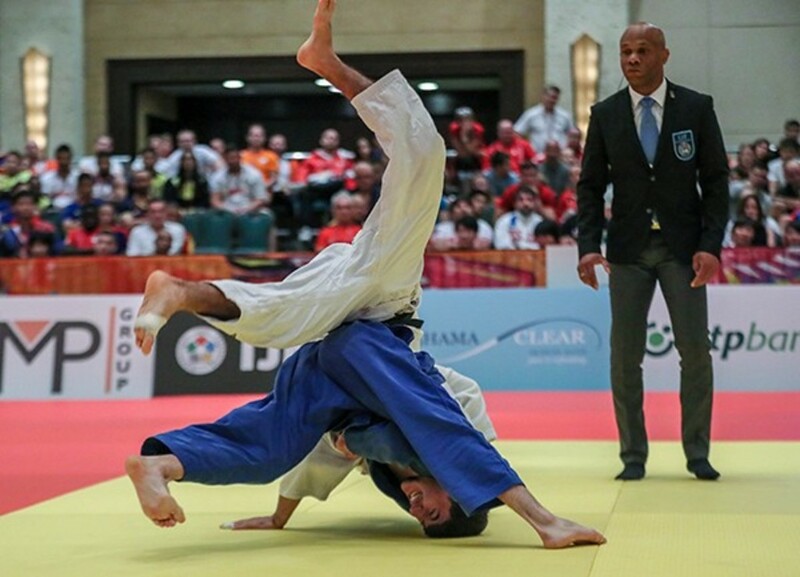 In the first semi-final Moises ROSADO (MEX) was second best against AGHAYEV who scored on two occasions with his modified kata-guruma which scored a waza-ari each time to book an all-Azeri final. In the second semi-final Junior Asian Championships gold medallist Kubanychbek AIBEK UULU (KGZ) could not compete due to injury which meant that ALIYEV was into the final. Former Cadet World Championships gold medallist KOGA Genki, 19, the son of 1992 Olympic champion and three-time world champion KOGA Toshihiko, won an all-Japanese -60kg final on day one. The teenager, who won bronze at the Junior World Championships last year, was unbeatable on the opening day in the Bahamas as he conquered St. Petersburg Junior European Cup gold medallist KONISHI Seishiro (JPN) after 14 seconds of golden score by ippon.